Panama City: Dubai is aiming to become one of the top coffee centers in the world, a top executive of Dubai Multi-Commodities Centre (DMCC) said in Panama. “We are on the verge of being the largest diamond center in the world in a couple of years. I am pushing to make sure that Dubai is also one of the largest coffee centers in the world as well,” said Ahmad Bin Sulayem, executive chairman of DMCC speaking at Global Business Forum Latin America in Panama City on Tuesday. DMCC earlier this year inaugurated Coffee Centre, a 7,500 square meter temperature-controlled facility with warehouses and logistical support to boost coffee trade in the region. The centre is expected to handle up to 20,000 tonnes of green coffee bean annually – with an estimated annual trade value of around Dh367 million ($100 million). 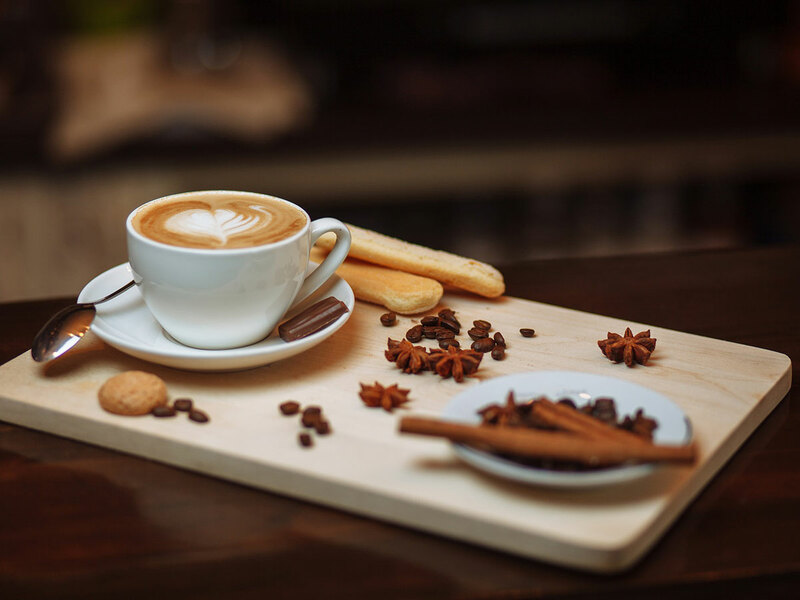 The global coffee industry is worth an estimated Dh367.3 billion ($100 billion), with the industry in the Middle East expected to climb to Dh16.2 billion ($4.4 billion) by 2021, according to Euromonitor.